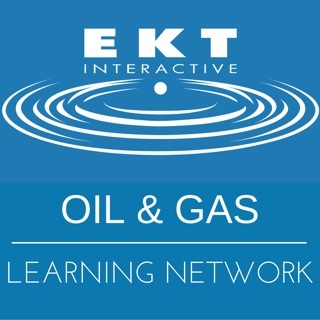 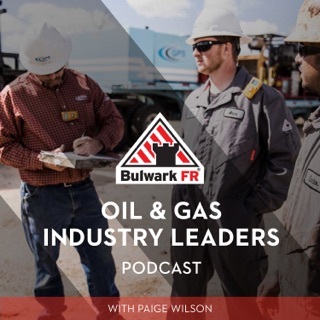 Oil and Gas This Week is the show for busy oil pros who want to quickly keep their finger on the pulse of the industry. 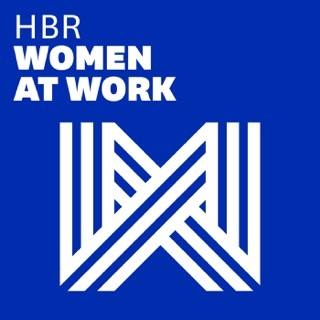 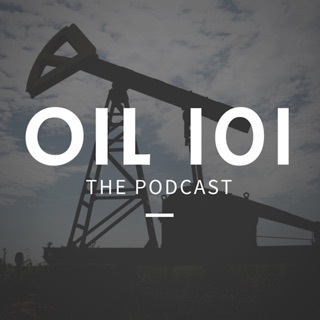 This is a wonderful way to keep up with industry news and stay up to date. 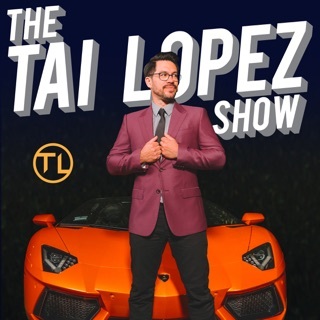 I live on the west side of Houston and listen to the show during my long commute to work and back. 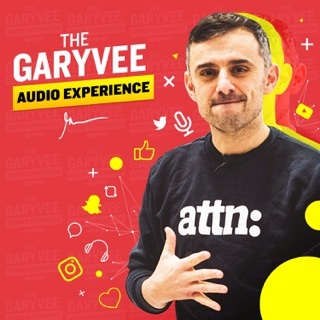 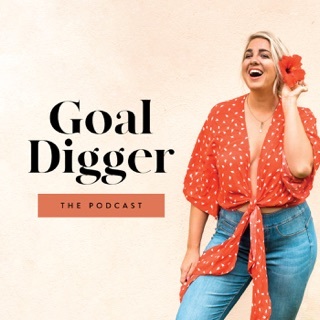 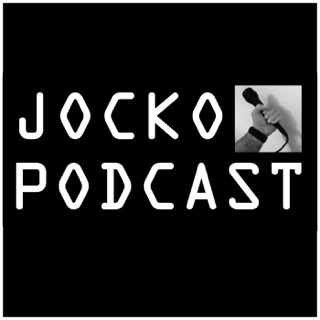 Enjoy listening to your perspective and always look forward to new episodes and the latest happenings. 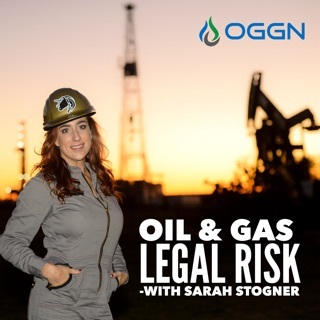 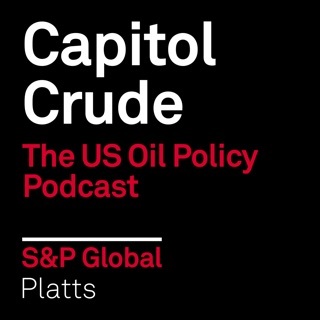 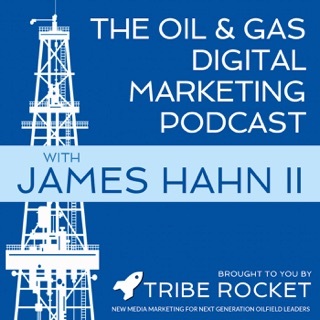 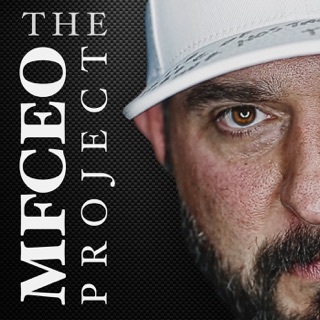 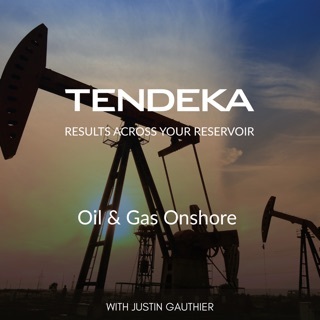 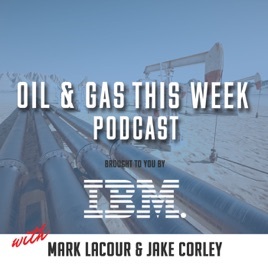 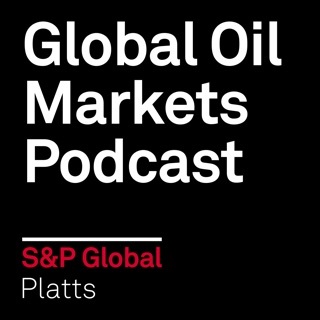 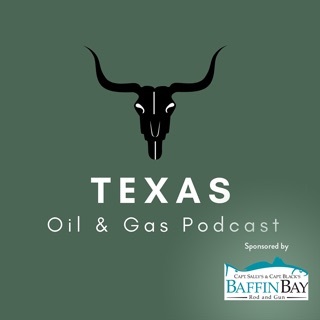 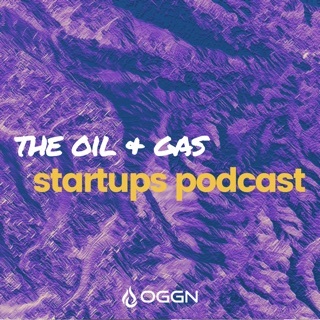 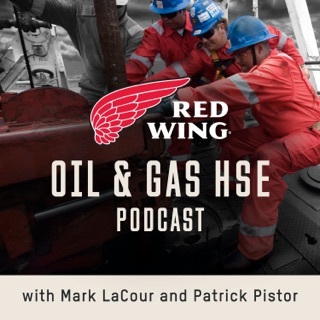 Thanks for helping me get back up to speed on the oil & gas industry in a fun, entertaining podcast!